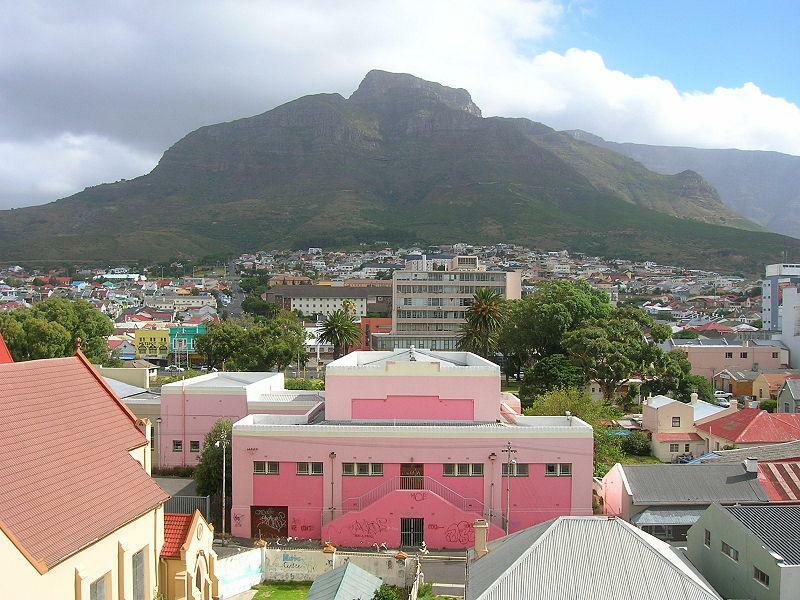 For years, Woodstock has been well known as one of Cape Town's most established residential locations. 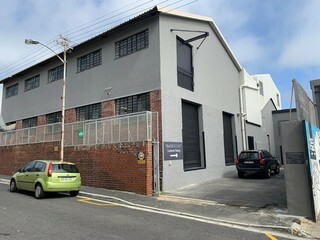 Due to its proximity to the harbour, the central business district and other more established industrial areas such as Salt River and the Cape Town International Airport. It's becoming popular as a formidable industrial location as well. The area is full of heritage and history and this is why so many people are enthusiastic about Woodstock and want a piece of the pie. There are countless reasons to move your industrial operation to Woodstock. Below are 5. One of the main reasons why so many big industrial operations are starting to choose, Woodstock for their warehouses or factories is for the fact that it's within close proximity to so many affordable and luxury residential areas. This means that workers always have numerous accommodation options within close proximity to places of work. Transport for employees is never an issue if their factory or warehouse happens to be in Woodstock as there is never a shortage of ways to get around. One can make use of various modes of transportation including the MetroRail, MyCiti Bus Line, Golden Arrow or the minivan taxis that run throughout various epicentres of the city. This makes your workforce a happy workforce as they will never have an issue getting to and from work. It's vitally important for any industrial operation to be located within close proximity to key amenities and Woodstock is great for the fact that it's located within close proximity to the Cape Town International Airport. Which makes Woodstock highly desirable. Having a factory that is easily accessible could be one of the most important attributes behind your factory and warehouse. This will also help when clients need to come and visit your premises, particularly if they are traveling from out of town. Another reason that makes Woodstock so appealing for any size industrial operation is for the fact that there are well-maintained roads and factories, so larger sized delivery vehicles can navigate the expanse with ease. Another factor that keeps Woodstock in high demand is for the fact that it's within close proximity to key distribution point including the sought after Cape Town harbour. This is what keeps the Woodstock expanse in high demand. There are very few industrial areas in South Africa that offer as much accessibility and versatility such as Woodstock in Cape Town. This is why everyone wants a piece of the action. Property in Woodstock is at a premium this is why it is advisable to go with the best in the industrial property market to ensure that the best available property is sourced and ready for all your operational needs. API Property Group, have a proven track record and a fantastic roster of available industrial warehouses and factories in the Woodstock and greater Western Cape region. Get on the phone now, a highly experienced broker or property specialist is waiting at the receiving end to ensure that your every wish and desire is met. Don't settle for anything less, go with the best in the business, go with API Property Group.